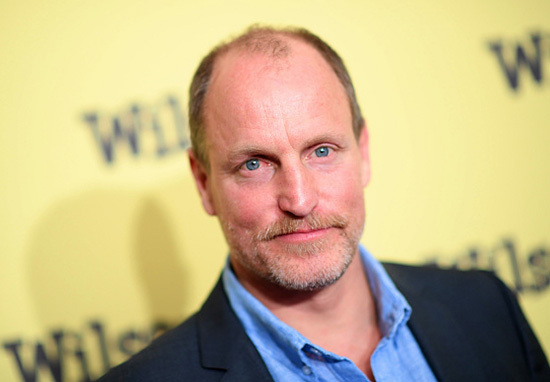 While the upcoming Venom movie is still six months away from its UK release date Woody Harrelson has confirmed a sequel is already in the works. In the comics, you can usually find Venom battling his arch nemesis Spider-Man. However, this film will not be set in the popular Marvel Cinematic Universe, so don’t expect to see any aggro between Toms Hardy and Holland. Instead, it will be set in its own universe with Tom Hardy in the role of Eddie Brock alongside Michelle Williams, Riz Ahmed and a very significant cameo from Harrelson. 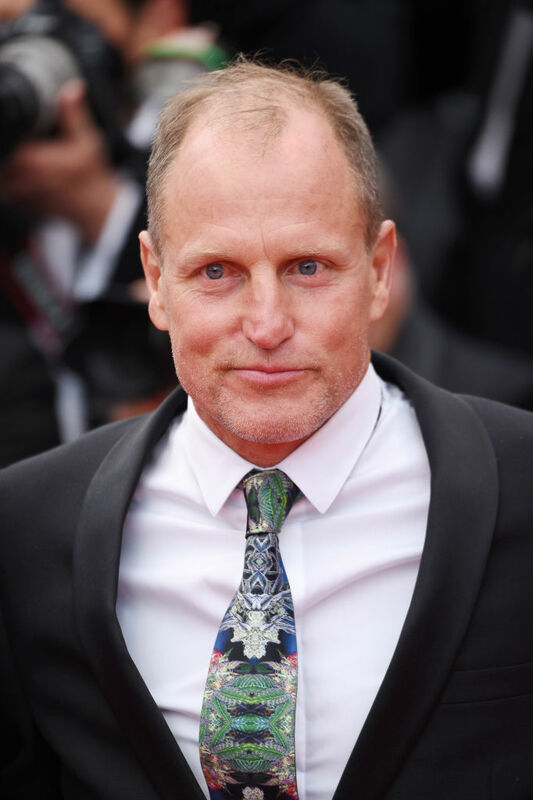 While it has not been confirmed who Harrelson will be playing, internet speculation believes he’ll be taking on the role of Cletus Kasady, better known as Carnage. In Marvel Comics lore, the same alien symbiote which transforms Brock into Venom attaches itself to Kasady, who in turn transforms into the evil symbiote Carnage. In the comics Venom and Carnage have a somewhat tumultuous relationship and have come to blows several times, the only thing which brings them together is a common hatred for everyone’s favourite friendly neighbourhood Spider-Man. But with the web-slinger not appearing in this film it appears Venom will sow the seeds of conflict/rivalry between the title character and Carnage. In an interview with Collider, Harrelson spilt the proverbial beans on the upcoming sequel while also revealing he would be making a tiny cameo in Venom. Well, you know, Ruben Fleischer did Zombieland, directed it, so that was a big part of it. And also, Tom Hardy, I really respect and think he’s one of the great actors. So that, coupled with what is a really wonderful script, I felt like I kind of should, you know? Roll of the dice, because I’m just … I’m in a little fraction of this movie, but I’ll be in the next one, you know? So I haven’t read that script, but anyways, just rolled the dice. While I don’t work in the movie industry I can’t imagine Sony Pictures will be too pleased that Harrelson let the cat out of the proverbial bag by admitting there will be a Venom sequel. When UNILAD spoke with Woody at the press junket for Solo: A Star Wars Story, he also revealed he would be returning for the long-awaited to sequel to Zombieland which will be released next year. Coincidently, Zombieland 2 will be released on October 2019, which will coincide with the 10th anniversary of the original. If it is reported then yes, I can confirm that it’s probably gonna happen, I think so. It’s not perfect but I’ll take it. I for one am excited to see the return of Columbus, Tallahassee, Wichita and Little Rock. Unfortunately, we doubt Bill Murray will be back… so sad. Woody’s a total legend, so we don’t mind how long he’ll be in Venom. Solo: A Star Wars Story is out in cinemas now, Venon is in UK and US cinemas October 5.